Contact the Savage Law Firm in Portland, Oregon by calling us at (503) 222-0200 or (206) 952-7272. 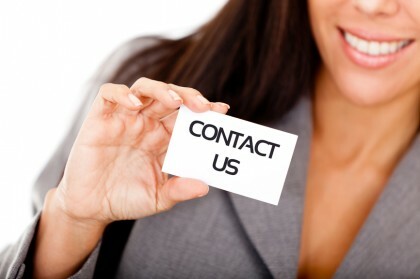 You can also email us to learn more about how we can help you. At the Savage Law Firm, getting results is our only focus. If you have been injured in an accident or lost a family member because of someone’s negligence, we are ready to fight for your rights. After more than 30 years of obtaining maximum settlements and jury awards on behalf of plaintiffs, the Savage Law Firm has earned professional recognition for integrity, hard work and effective representation. Attorneys Bill Savage and Carol Hepburn are licensed to practice law in Oregon and Washington state and can file for special pro hoc vice arrangements to represent clients in other states.